Explore and celebrate the cultural, commercial, and culinary significance of the agave across borders. 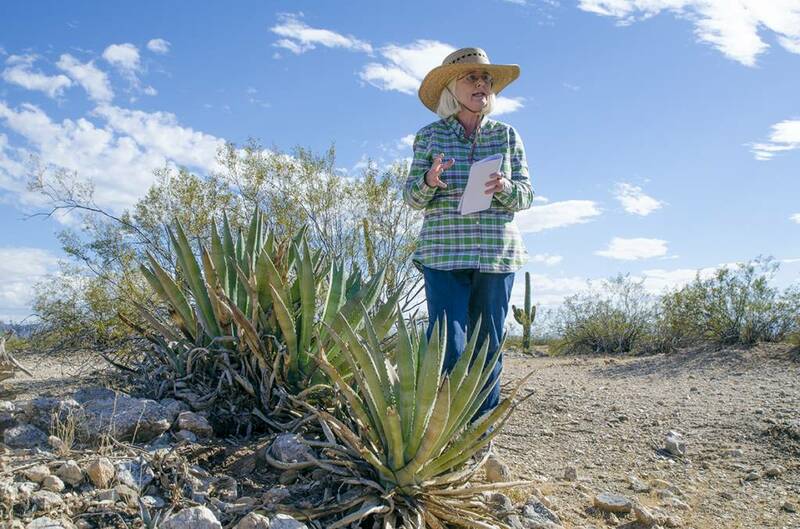 Agave Heritage Festival is a city-wide, ten-day destination event that spotlights the southwest region through the lens of the agave plant. Agave Heritage Festival celebrates the unique importance of the agave plant and the borderlands culture with seminars, trade shows, and world-class culinary events.